Senior living is facing an identity crisis. Everyone is essentially providing the same service: A safe, enriching and resident-centered community for older adults to thrive. Sound familiar? With competition continuing to increase, technology changing and individuals always looking for the next best thing, how does your organization stand out? There are a few things that may happen when faced with an identity crisis: there may be an increase or decrease in the marketing budget because it isn’t working, there may be more aggressive sales and marketing tactics implemented, or team members may be thrown into rigorous sales trainings. Prospects touring your communities will smell the desperation. How, then, can your organization create differentiation in the marketplace while continuing to hold true to its values? 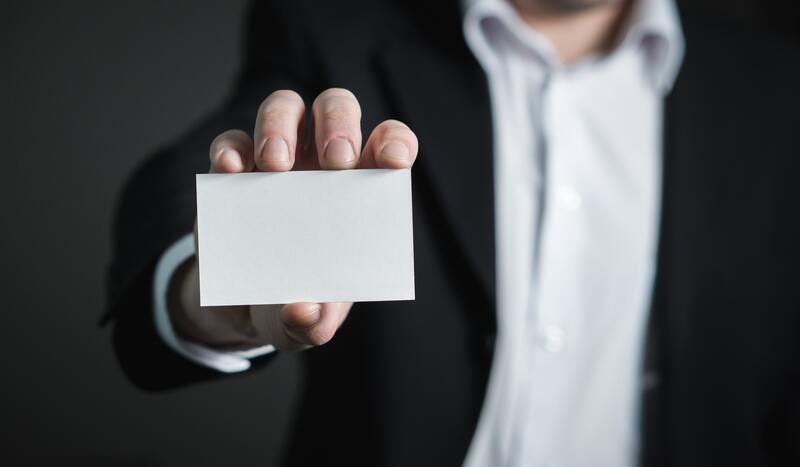 Below you will find a few ways to differentiate your offerings, draw in prospects and identify your competitive advantage. Identify what benefits you provide. Yes, it is easy to rattle off the elevator pitch of services and amenities to touring prospects. The question to ask yourself is, do they care? Why should they care? Take a deep dive with your team and brainstorm what you truly provide residents and family members. What are the benefits of your care? Set a timer for three minutes and start writing and recalling the stories you have heard from family members and residents during their time at your community. Go around the room and share your notes, find common themes and put the resounding message to market in your sales and marketing strategy. Each senior living community caters to a specific audience. Even within a smaller organization, each community maintains a unique personality. Ensure your team has completed an ideal resident profile and can speak to that audience’s needs with your sales and marketing materials. Who are the residents currently within your community? Were they farmers, businessmen, engineers, Veterans? If your community demographic is comprised of farmers from the Midwest, there is a chance the upscale, 5-star dining does not intrigue them. Instead, focus on the more organic aspects of your community. Does your kitchen prepare farm fresh meals? Is there a garden full of fresh, colorful fruits and vegetables? Are there casual lounging areas for families to gather? Identify your profile and adjust marketing materials and sales techniques as needed. It is important to meet the needs of your future residents at every stage of the buying cycle. This is the most important, authentic and valuable tactic you can use to identify your competitive advantage and leave your identity crisis at the door. Nobody can tell your story better than your happiest residents. They chose you for a reason! What stood out? How have you changed their lives? This is marketing gold. Utilize a free survey website like SurveyMonkey to gather data. 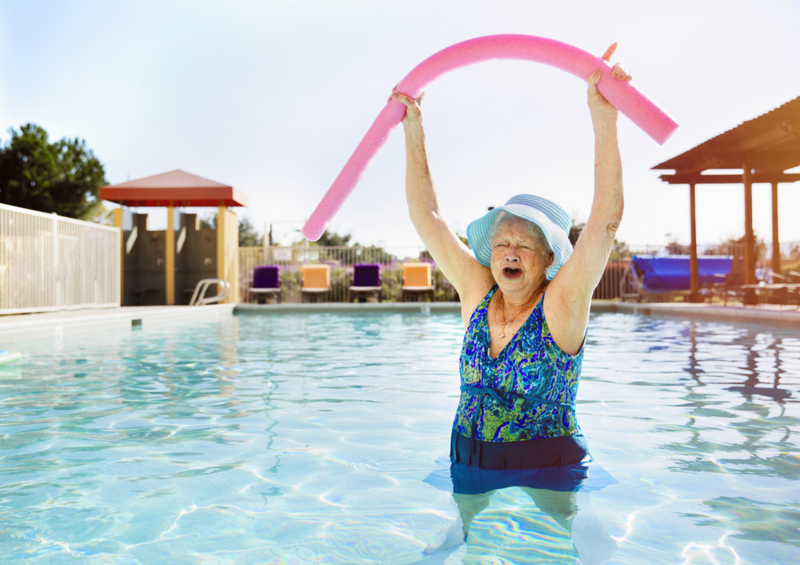 The stories your residents share cannot be duplicated, and there is nothing better than marketing authentic benefits and feelings to prospective residents. Utilizing these three strategies will ensure you have uniquely differentiated yourself from the competition, boosted your team’s confidence in your offerings and are well on your way to reaching and exceeding occupancy goals for years to come.